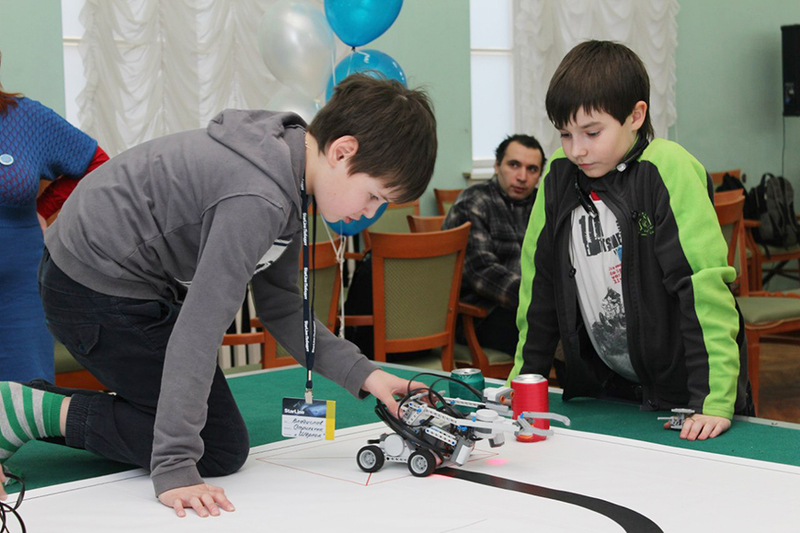 For one day St. Petersburg physical and mathematical lyceum № 30 has become a magnet for young engineers thanks to the engineering robot competitions which took place there. 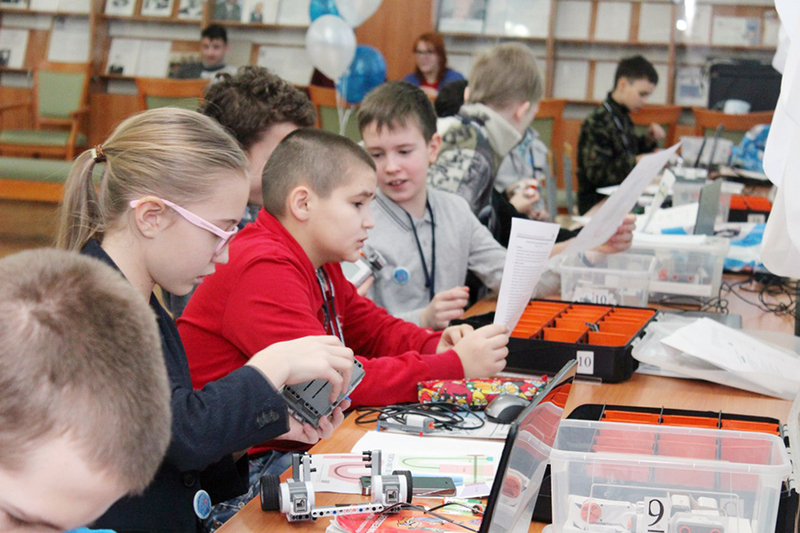 The event was organized by the robotics lab of lyceum № 30, scientific and production association StarLine and Temur Amindzhanov’s charity fund «Finist». 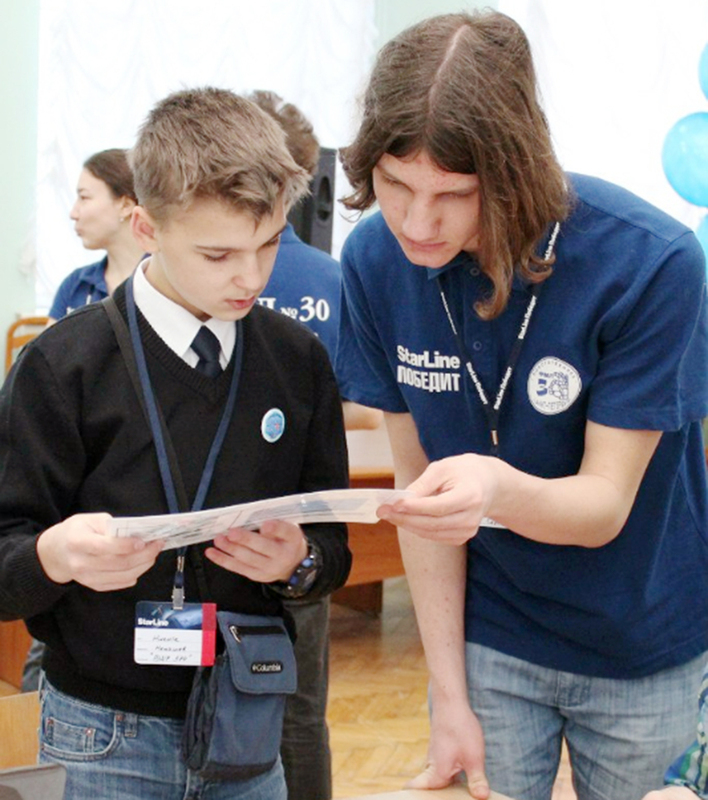 Both the teams from St. Petersburg and other cities of the Leningrad region were eager to compete in the exciting intellectual battle. 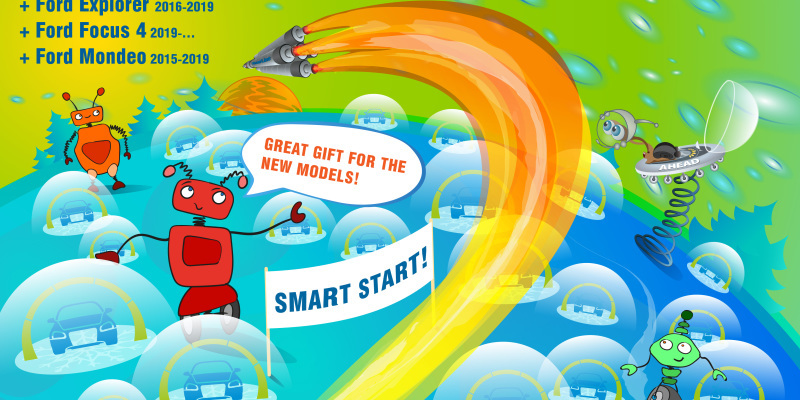 In contrast to the ordinary robot competitions, all the activities planned by the organizers this time were full of surprises for the participants. 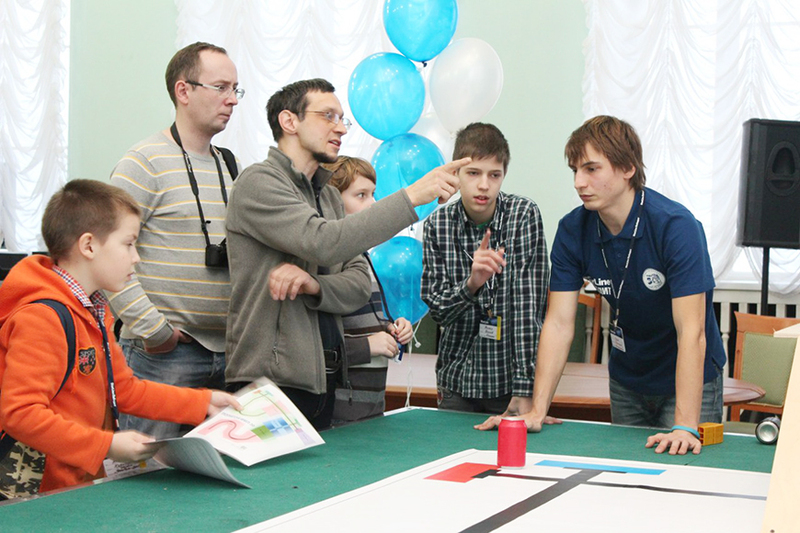 Brief mentors’ instructions, registration, announcement of the contest conditions — and the competition started! 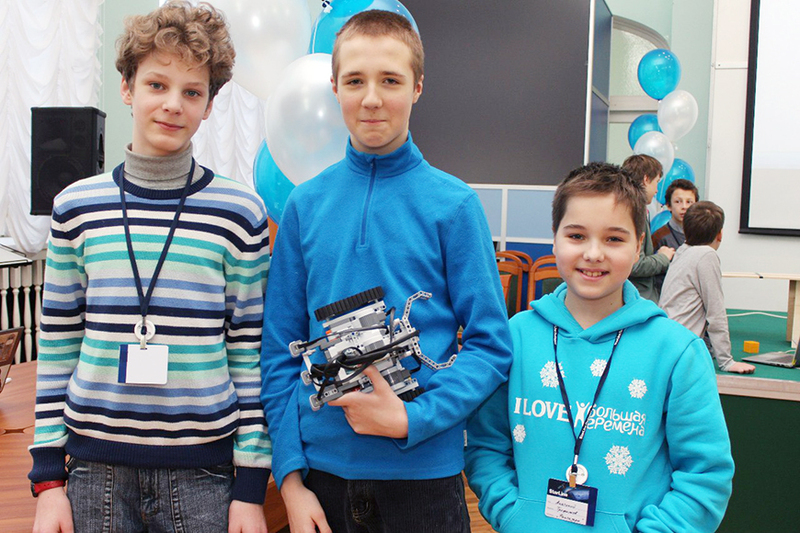 So, each team got the task to assemble from scratch and program the stand-alone robot in 5 hours. 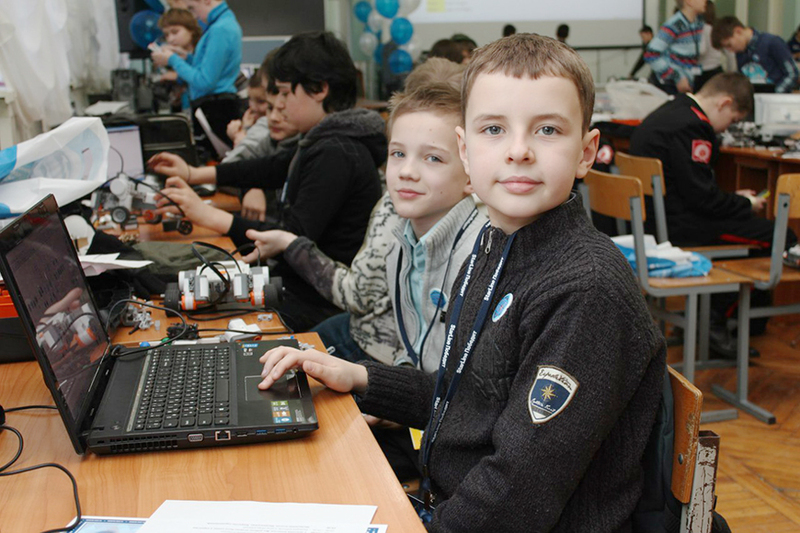 For this first challenge, in addition to the provided parts and laptop, the young talented engineers had to implement all their skills and knowledge, quick wits and ability to work together. 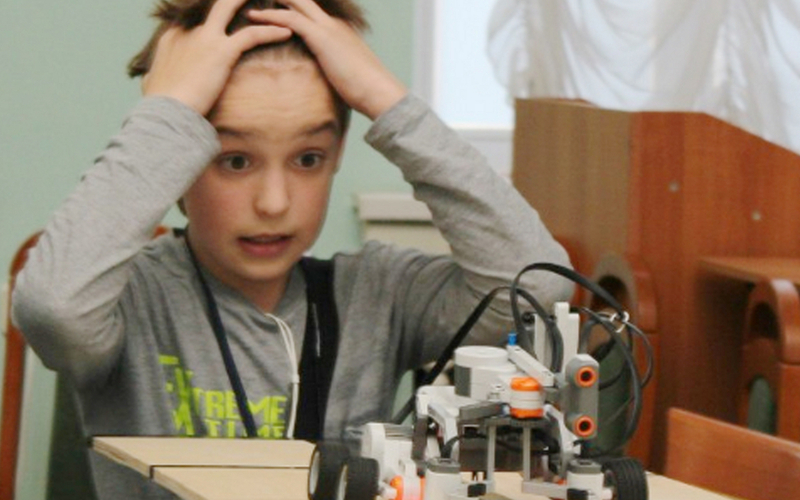 Parents and mentors were forbidden to participate in the process of robot creation according to the rules of the competition. 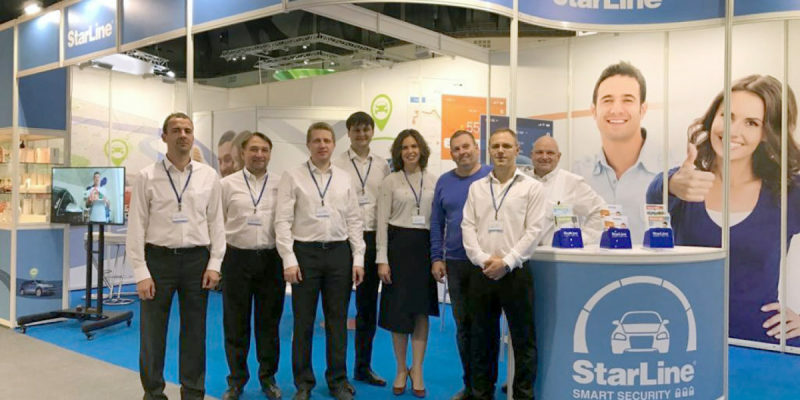 That is why during the whole day they actively encouraged and instructed their wards, like boxing coaches, creating a real sports atmosphere. The second part was the most spectacular one. It consisted of several uneasy stages: the assembled robot had to overcome labyrinths, steep slopes, and carry out some manipulations with objects. 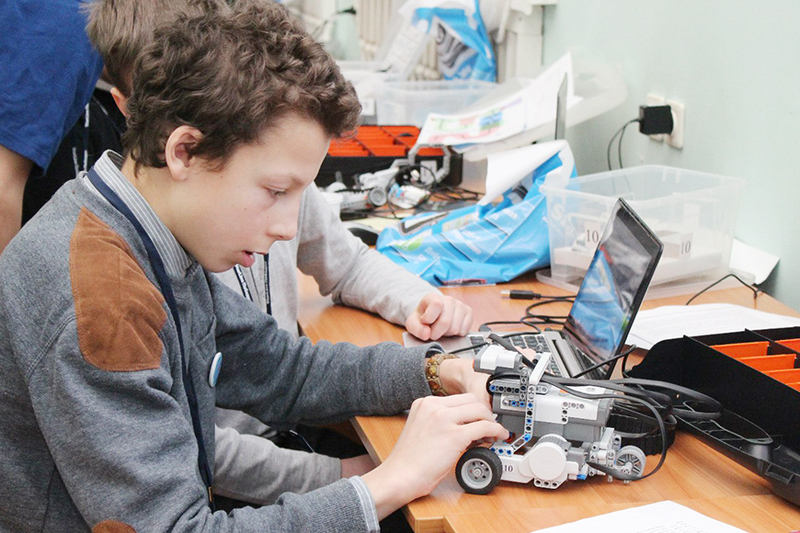 The teams had to demonstrate skill in the operation of their engineering creations in the special area. 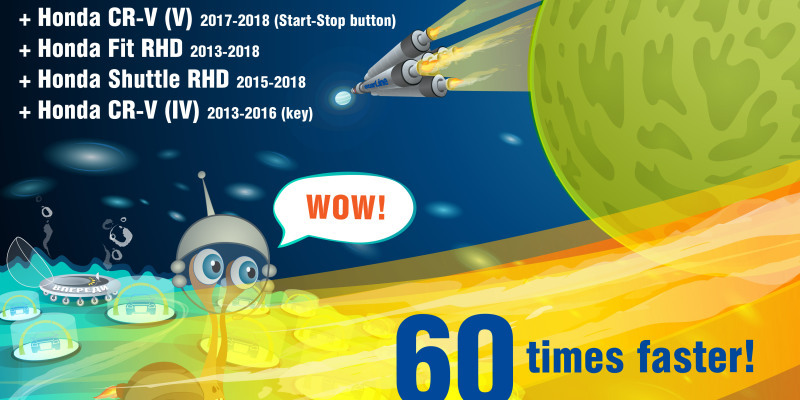 The points were added for each successfully completed stage as well as speed of its overcoming. 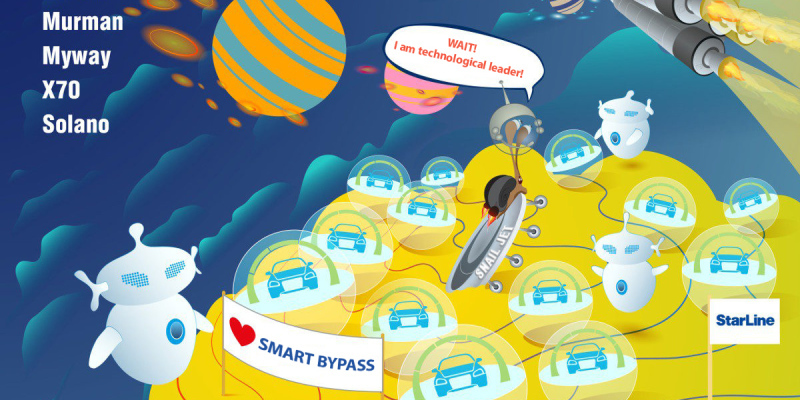 Each team followed its own tactics to solve the tasks. The chosen leader directed the process in one teams, while in the others decisions were made together. The air was full of tension because of heated discussions, cheers, regret sighs, and fussy tips from the fan sector! The vivid competitive spirit was felt in the air! 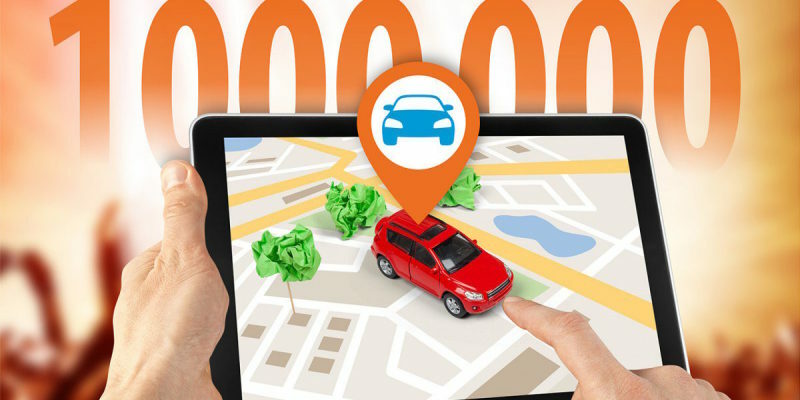 All the participants noted the high difficulty level of the proposed routes. But the more complicated the tasks are, the more interesting search for a solution is, isn’t it? Of course, every competition should have a winner. One teams managed to cope with the tasks better than the others. 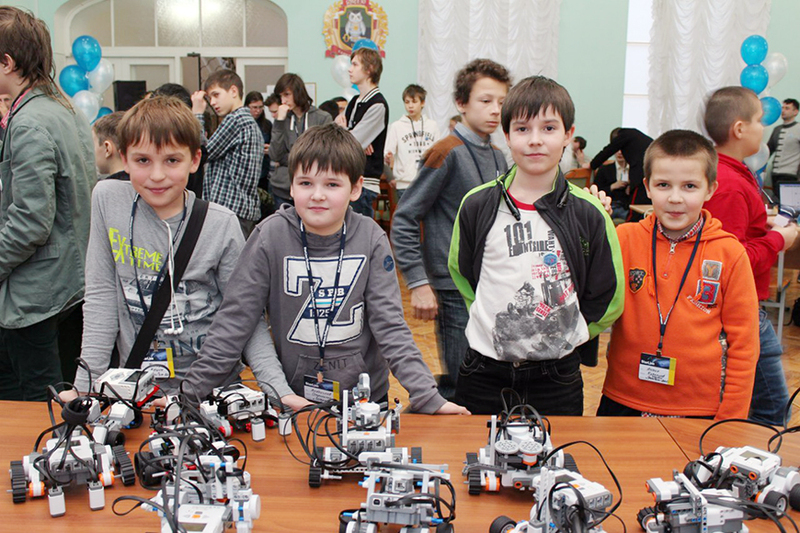 It should be understood that every such contest is like a new step, a new victory for the young roboticists. 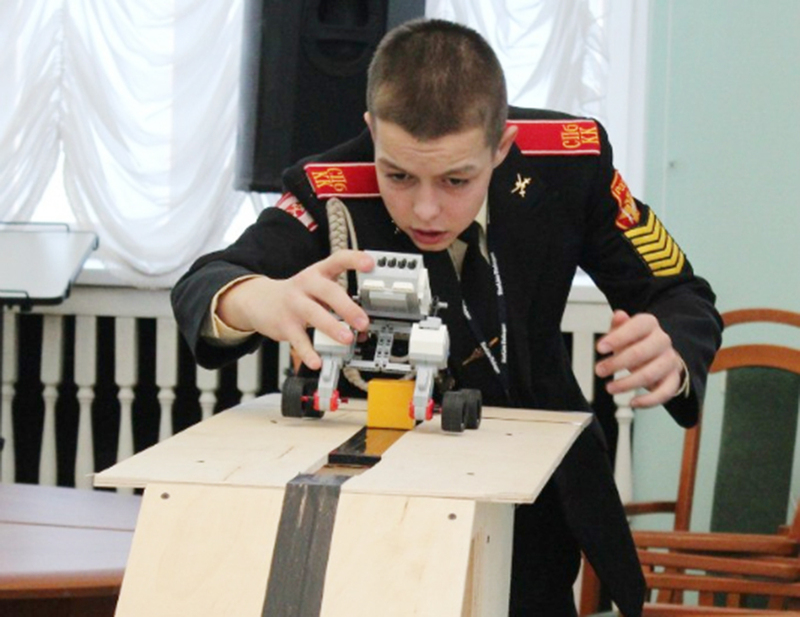 The future of Russian engineering is being developed in such fascinating robotic games. The whole Russia wins together with each participant! 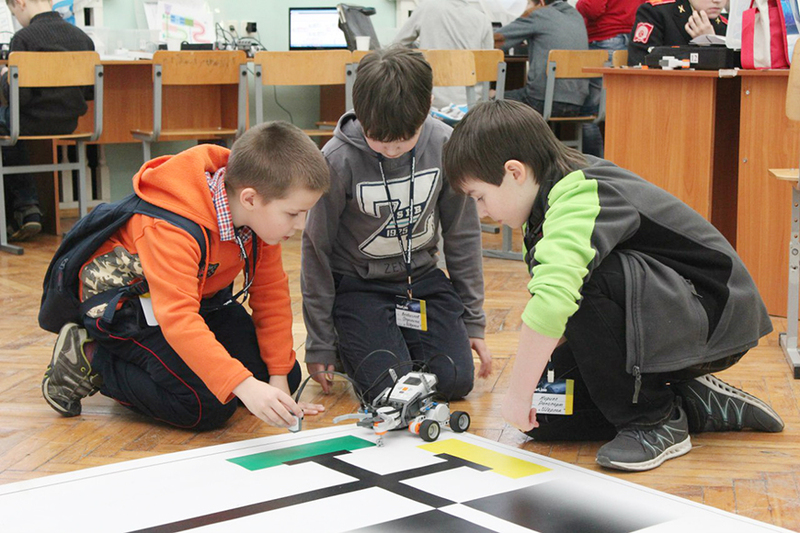 The tournament organizer Dmitry Luzin believed that the main idea of the robot competition was development of unconventional thinking and children’s search for the solutions to specific logical problems by using interesting games. He added that it was very important because such events formed a platform for the future of Russian engineering. 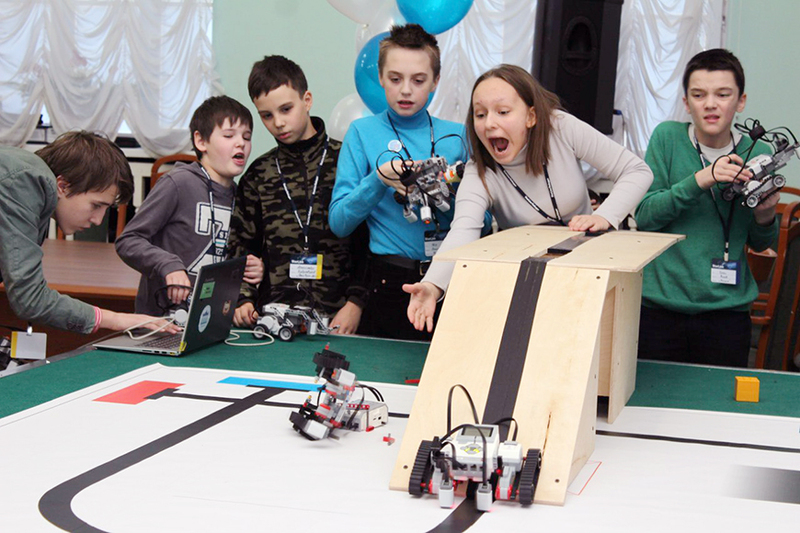 The outcome of this emotional day was the following: pupils of the St. Petersburg school № 580 demonstrated the best result in the art of robotics in the youngest age category (under 13 years). 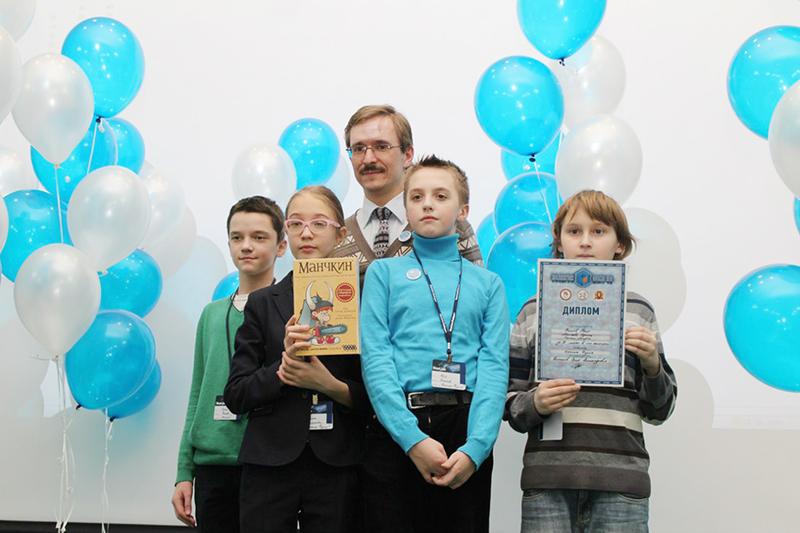 In the senior category (up to 17 years) the top prize was also won by the St. Petersburg team from school № 574. Those guys showed both excellent engineering skills and great sense of humor. 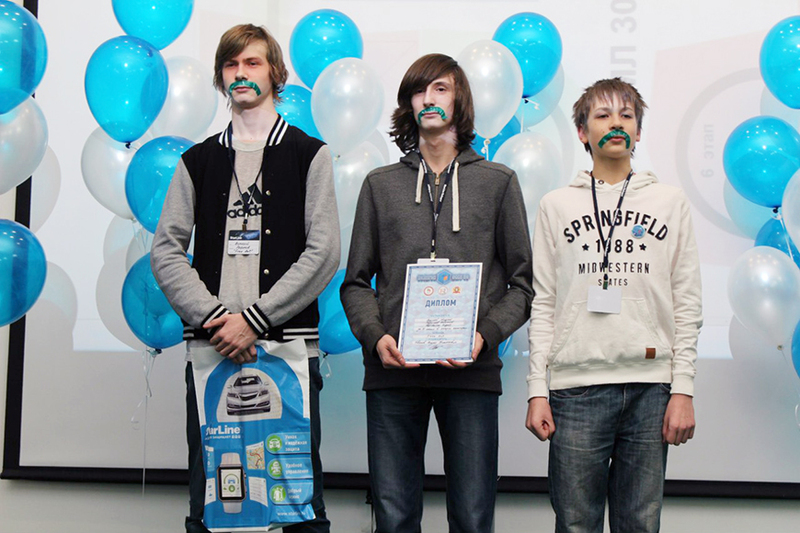 At the awards ceremony they were dressed as the imposing moustached gentlemen! 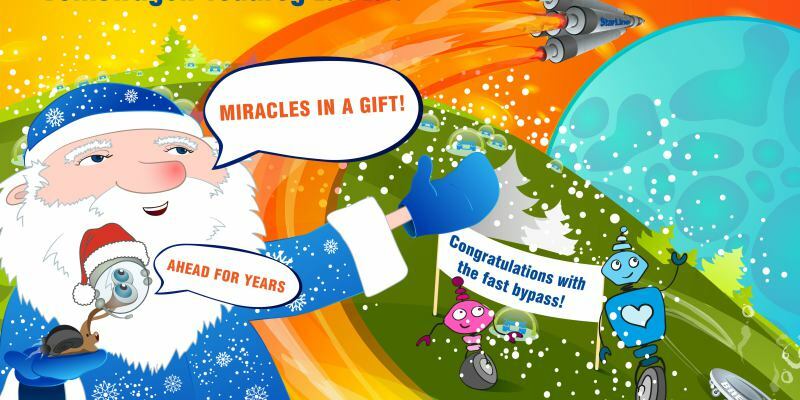 Along with vivid experience of this grand event, each of the participants got pleasant presents from the charity fund «Finist». 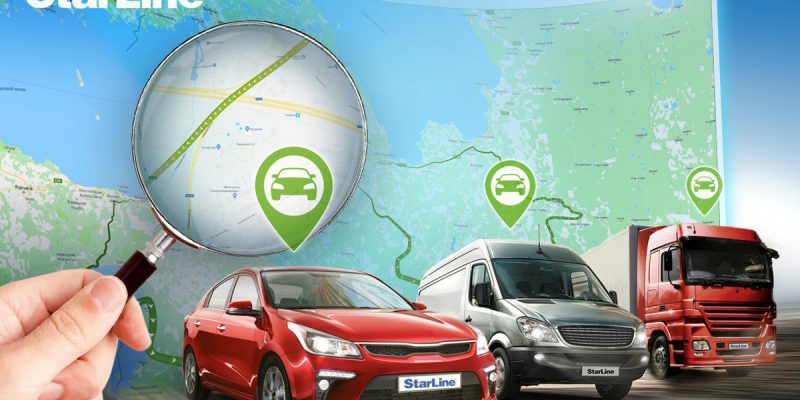 By purchasing the reliable StarLine equipment, you are investing in the future of Russian science.